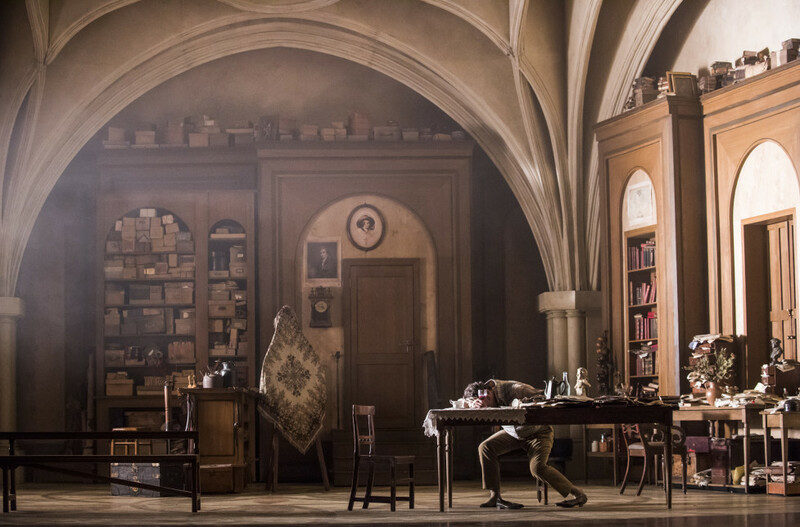 Wagner’s Die Meistersinger von Nürnberg, a ‘marathon curtain-raiser to the season [that] flew past in Sir David McVicar’s gorgeous staging’ (Bachtrack), opened the 2016 Glyndebourne Festival on 21 May. Ahead of cinema and online showings of the Festival 2011 production of Die Meistersinger von Nürnberg on Tuesday 12 July, Canadian baritone Gerald Finley gives a fascinating insight into the training required to sing Hans Sachs, the cobbler-poet and lynchpin of Wagner’s humorous and gripping meditation on art and its role in society. Die Meistersinger von Nürnberg is one of the longest works in the history of opera, with the role of Hans Sachs being the longest in the baritone repertoire. 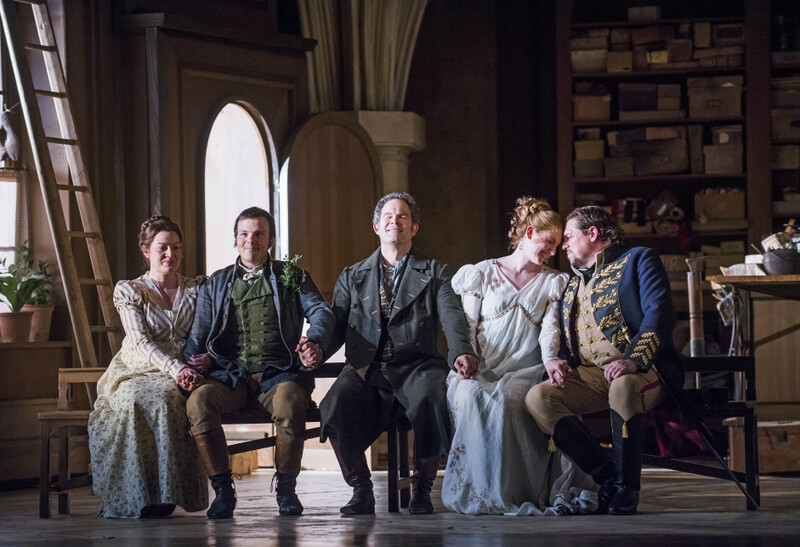 The role demands a total of over two and a half hours’ singing and being present on stage for nearly four hours. Being the artistic, expressive interpreter as well as the resonating and (hopefully) tuneful instrument itself, every singer deals with this double challenge in their own way. 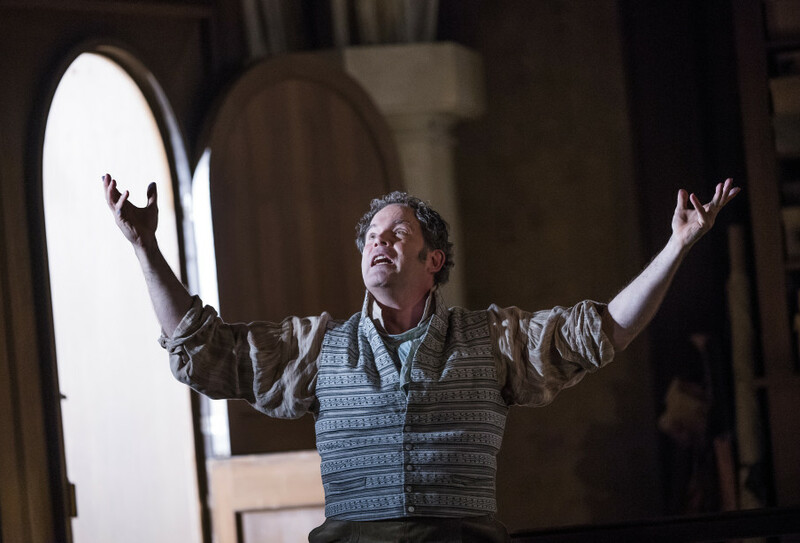 Many singers have quirky pre-performance rituals, but here are a few of Gerald Finley’s. One thing almost all will have in common is drinking copious amounts of water. Gerald finds a combination of water and lemon and ginger tea keeps him well hydrated. When drinking water just before singing, performers must make sure the water is at room temperature. More than simply a quirky habit, this serves to keep the tissues surrounding the vocal folds (the tiny muscles in our larynx also known as vocal cords), well hydrated and therefore supple and ready to perform. Cold fluids lead to tension in the vocal folds, preventing them from producing the subtle vibrations required for opera-singing. Opera singers carefully consider many practical aspects of their lifestyles. In fact, many structure their whole lives around being able to perform at their absolute best during performances. In many ways, the training and lifestyle routines of opera singers resemble those of athletes: both have to be generally fit, follow a healthy diet and get plenty of sleep. Drinking water and staying healthy might seem like common sense, of course, but professional singers also have to take some specific and, at least to outsiders, slightly unusual-sounding precautions. One such precaution is staying in an upright position for several hours before singing. They do this because the tissue surrounding the vocal folds engorges with blood when you lie down – hence our deep, croaky voices in the morning. For Gerald Finley this means no prolonged naps at least four hours before going on stage for his marathon performance as Hans Sachs. Avoiding certain foods such as dairy products on performance days is another key ritual, as they can increase phlegm production. Clearing your throat not only damages the voice, but it is also clearly not an option for a performer on stage. Fruit and caffeine are other things to stay away from – they can lead to increased levels of stomach acid, which can damage the larynx. Gerald does, however, allow himself one indulgence: chocolate, which he leaves in his dressing room as a treat for after the performance. All professional singers have to protect their voices, but the role of Hans Sachs is among the most demanding there is and requires special care. And all this comes on top of having to remember around 6,000 words and several thousand bars of music! 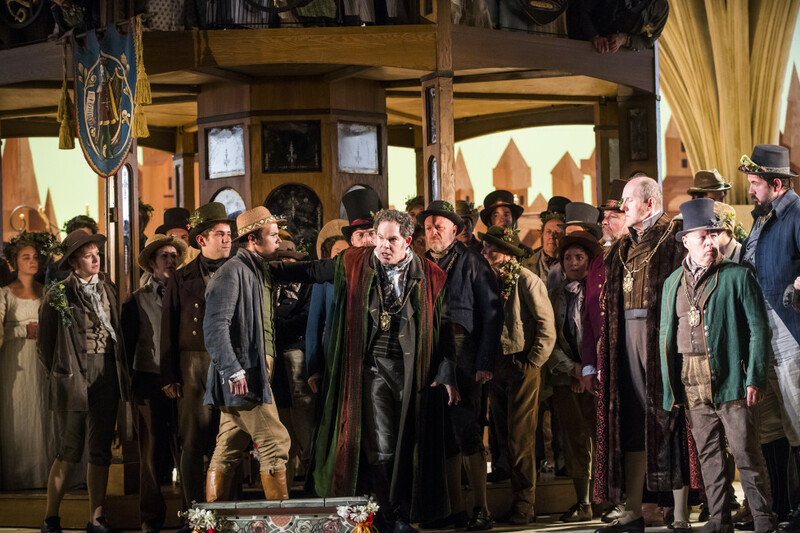 The Festival 2011 production of Die Meistersinger von Nürnberg, in which Gerald Finley first played the role of Hans Sachs, is showing in cinemas from 12 July and will be available to watch online.